Car companies will soon make use of 3D printing to manufacture parts, bringing benefits in cost and strength that will improve the affordability and driving character of future vehicles, according to BMW’s head of lightweight design Florian Schek. While most vehicle manufacturers use the advanced technology during the development and design phase to quickly create prototype parts or models, Schek believes it won’t be long before the technology is transferred into end-consumer production techniques. He admitted that it is likely to be used on low-volume speciality vehicles first as the time needed to mass-produce parts by 3D printing is not as quick as conventional methods such as casting and forging for metals, or as affordable as plastics. But he said the rapid advances in the technology will ensure its future application is viable. “We have that already in prototyping,” he told Drive. “But there is definitely a future for it in mainstream production. It will come. 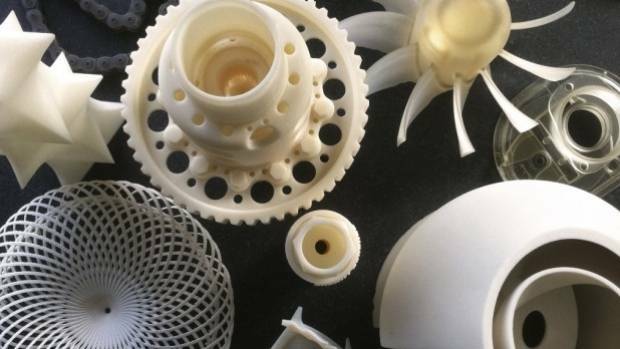 Schek said the benefits of 3D printing structural elements – including major components such as shock absorber towers – could see improvements in weight reductions and rigidity, as the printing process could create components more intricately. “With 3D printing we can see advantages in being able to build parts with strength where it is needed and not in places where it isn’t, and this will help improve decreasing weight. We can design the part according to the forces that are running through it, this will be a big step forward for some areas,” he told Drive during the launch of the all-new BMW 7-Series, which uses different materials in its skeleton – including steel, aluminium and carbon fibre – to reduce weight and increase overall strength.